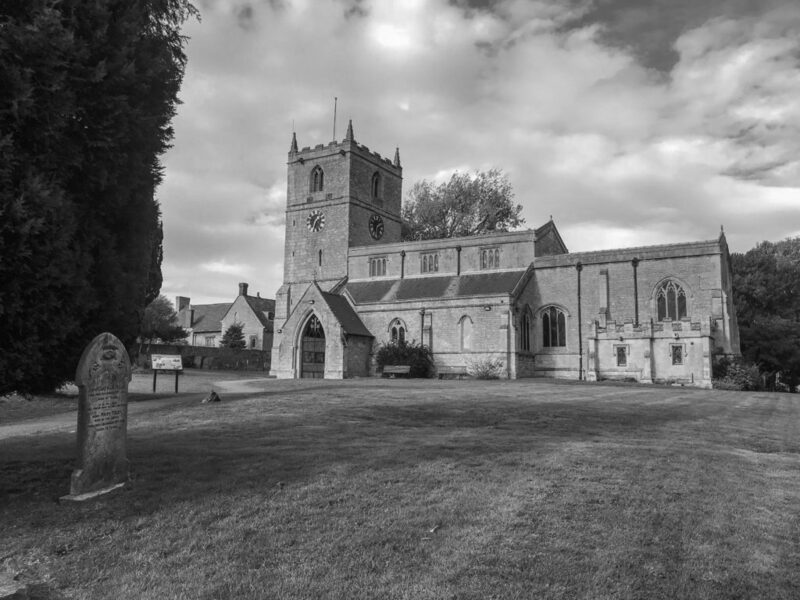 The church has had much intrigue over the years from being mentioned in the Domesday Book in 1086 and an important sanctuary for coal miners in the times of the strikes. As you enter the cemetery you come to a beautiful war memorial which remembers men of the parish who lost their lives serving in the First and Second World War. Seventy Eight local men lost their lives in these two world wars. The memorial continues to be an important attraction for the community and was restored in 2007. 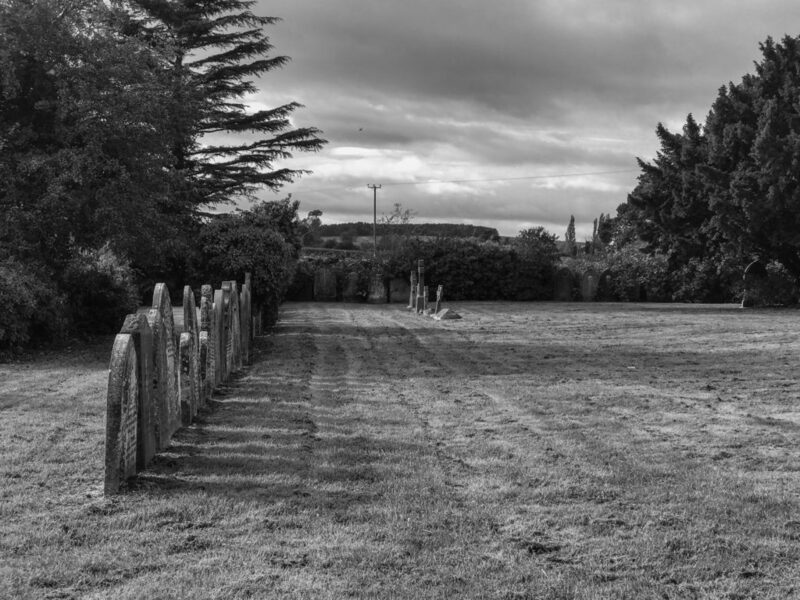 As you come through the arch which is dedicated to a local man, Mr John W Howell who kept the local grocery shop on Clumber Street, you can’t help but notice the regimented layout of the gravestones which were moved to the edges of the churchyard to aid in easier maintenance. Coal mining has been going on in Nottinghamshire since the mediaeval times. Locally, Warsop Colliery was first sunk by the Stavely Coal and Iron Company in 1890. In the 1900’s the same company gained permission to mine under the church, however the church started to show cracks and was in real danger of falling down. To save the church, special supports were added to the church internally and externally, the foundations were placed on girders and the East window stained glass was temporarily removed to avoid damage. Even now if you look closely, on the bell tower you can see an iron strap. 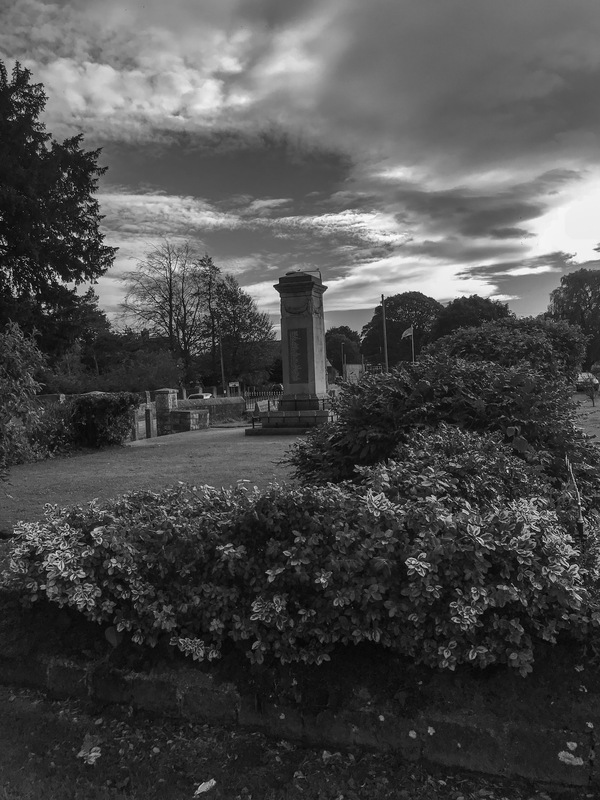 As you walk around the graveyard you can see a number of monuments, and headstones of fallen coal miners. 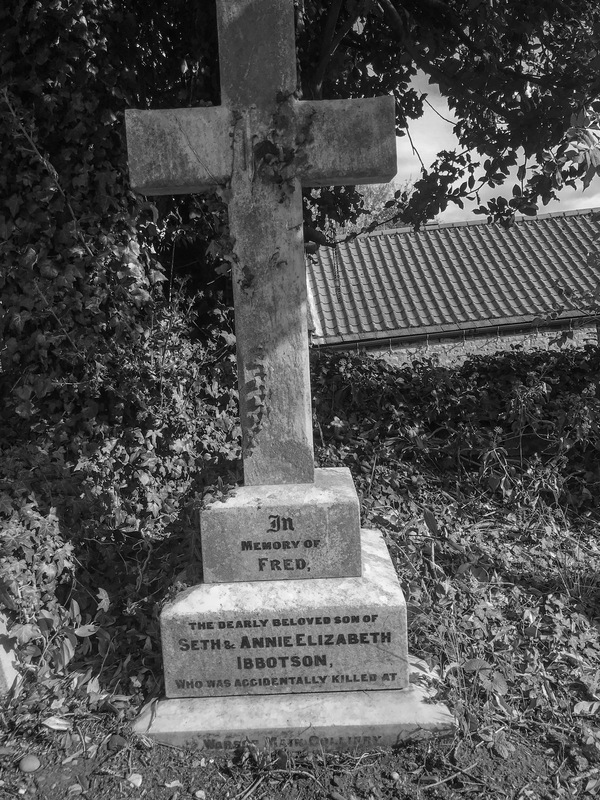 One headstone which caught me eye is in loving memory of Fred Ibbotson the dearly beloved son of Seth and Annie Elizabeth Ibbotson. He was accidentally killed at Warsop Main Colliery. Unfortunately the date is unknown. 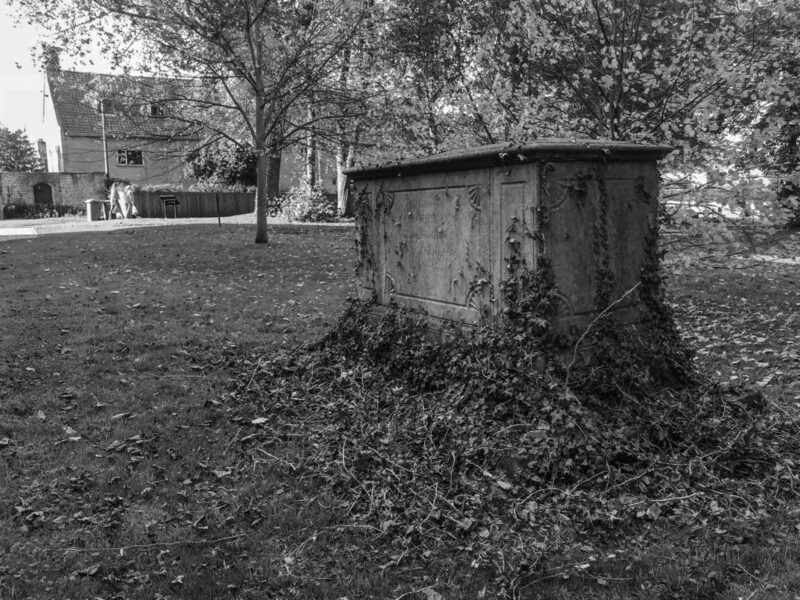 Historically the northern churchyard was the final resting place of those of low status or dubious standing in the community. Yet a beautiful large tomb near the corner of the church has a sad romantic tale to tell. The story as I was told it, is about a local couple, George Parnell and Mary Newton, who fell in love but the match was not considered a good one by Mary’s family and friends. The sweethearts were forbidden from marrying; heartbroken George fell ill and died at the age of 38. 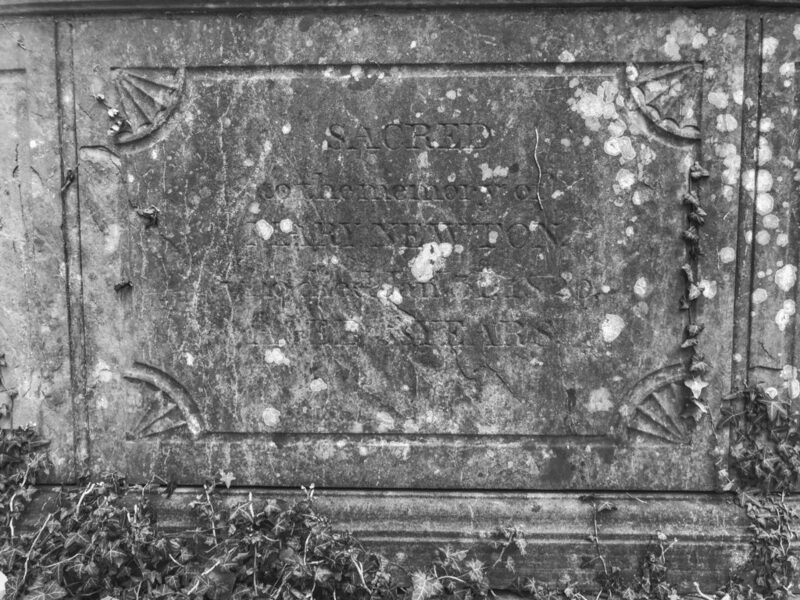 Mary lived on for another twenty years, but finally, when she died, remained true to her love and was buried in the same tomb as George. 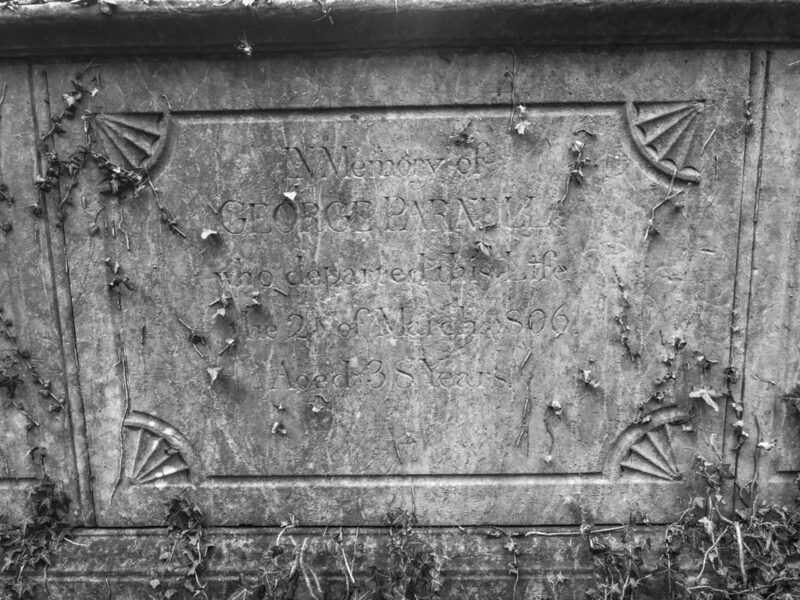 Memory of George Parnell who departed his life the 2nd of March 1806 Aged 38 years old. The church has continued to change over the years. Surprises have come to light as builders have worked on the church over the years. A pair of medieval shoes which were deliberately placed in the structure were found in 1979. Admittedly I would love to know what happened to them after they were found. Still to this day, you can see an imprint of the shoes in the wall near to the doorway of the bell tower. Above the doorway of the bell tower in the Norman West face, you can make out a triangular pattern in the stonework, reminiscent of the late Roman wall facings. The church has many interesting features in the stonework, such as the Gargoyles, carved by the stonemasons as decorative waterspouts. They look down protectively from the church roof, their demonic faces traditionally warding off evil spirits. From the distance, the Norman bell tower is just the same as any other bell tower, but this tower has some of the most interesting historical features. 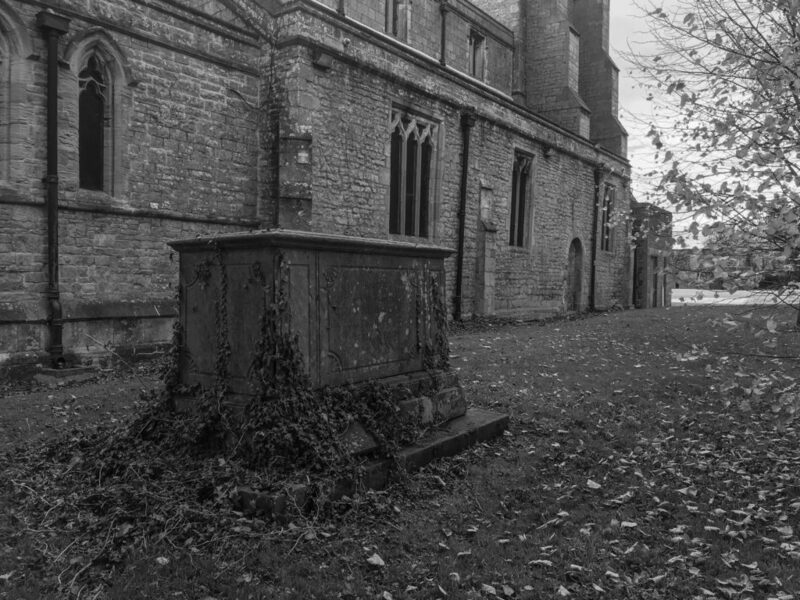 Near the top is a remnant of the original Norman period decoration, just below the south facing clock is a lancet window. In the lintel of the lancet window, you can just make out a cross which could have been a grave marker used in the original churchyard dating back to around AD 1000 and reused to build the Norman tower. The clock faces are positioned on the two sides of the tower, unfortunately, these are not the original faces. 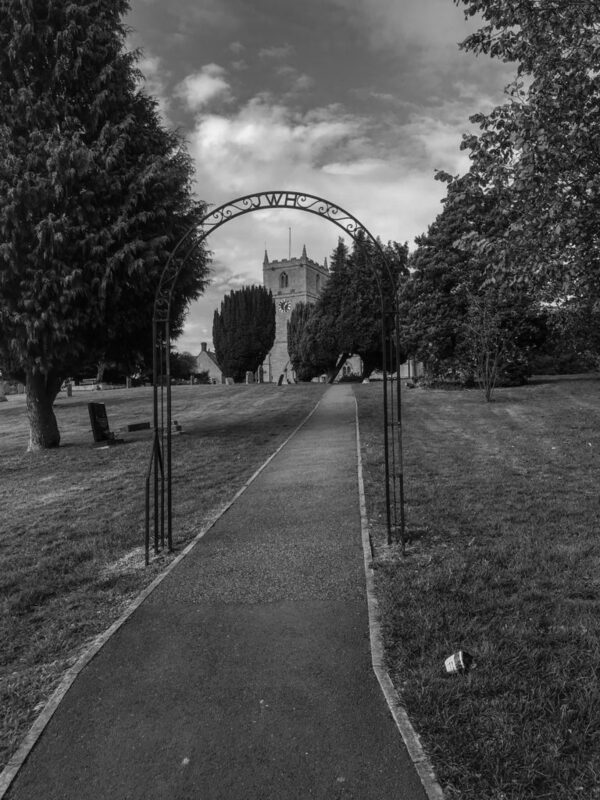 The original clock faces form the central feature of the welcome, to Warsop flowerbeds, which is located adjacent to St Teresa’s Church on the A60. I had come past this church on my way home one day and I was drawn to it like a burger is to a bun, I had no idea it had so many histories behind it. What fascinated me more than anything is the idea of adding features to ward off evil spirits with the Gargoyles facing you on each corner of the church and importantly the find of the medieval shoes found in the stonework. Traditionally shoes were deliberately placed in structures of buildings such as chimney stacks and in dry stone walls to ward off evil spirits. I wonder why the stone mason found the need to ward off evil spirits at this church. Unfortunately, this story might be lost unless those who are reading this have some research about this and in this case please, kindly contact me.